JUST SOLD! 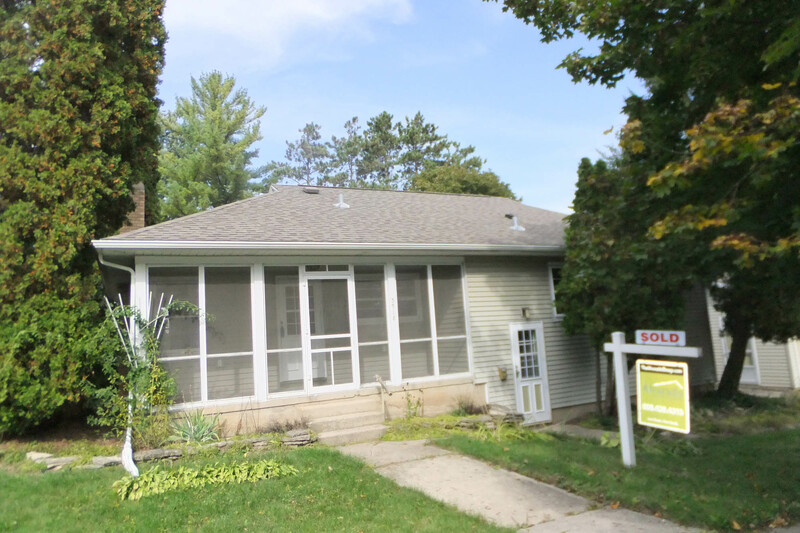 3918 St Clair St in Madison WI sold on October 15th, 2013 for $213,500. Listed by Sara Alvarado and sold by April Johnson, both of the Alvarado Real Estate Group.